Note: Shipments with this item do not qualify for Free Shipping. The pi-top is a DIY laptop you build yourself that helps you start learning how to code, create awesome devices and take your knowledge to the next level. This Raspberry Pi powered laptop is an excellent resource to any budding hobbyist, student or intrigued user wanting to learn more about the capabilities of the credit card-sized development board. The only thing this kit doesn't include is a speaker and its own Raspberry Pi; you'll need to supply that on your own. We purposefully chose the pi-top without its own RPi due to the fact that most of you already own your own board and may not want to use a different or more expensive one. 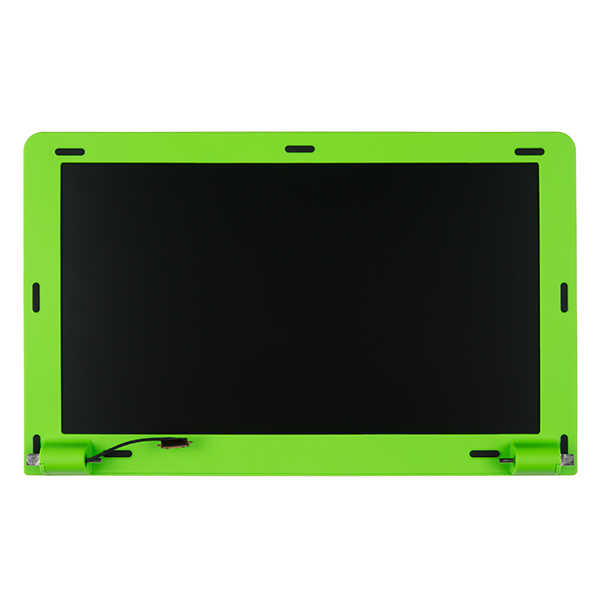 The green pi-top comes with a 13.3" HD LCD screen (1366 x 768 resolution), a QWERTY layout keyboard with trackpad, a smart battery pack capable of running the pi-top for 10-12 hours, and a Hub PCB to take care of power management and a host of other functions. 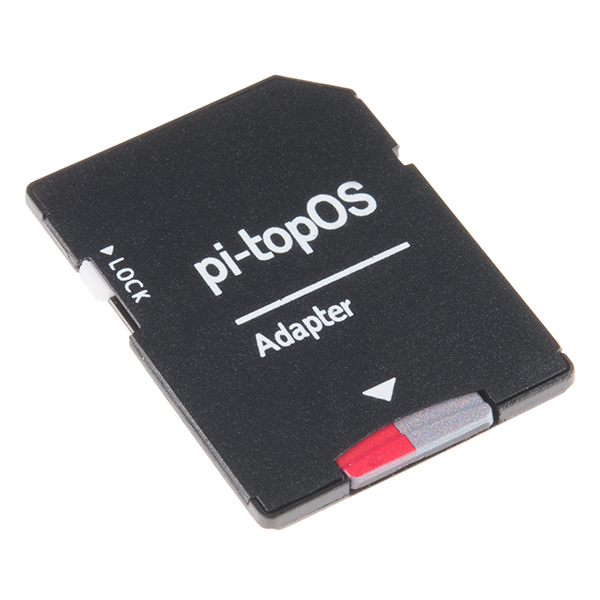 Don't worry about cables or your OS either; everything to hook up each part in the box is included, along with the latest version of the pi-top OS on an 8GB microSD card. Assembly is easy -- just plug or snap in all the parts with minimal use of the included tools. All pi-tops come preloaded with CEEDuniverse, a multiplayer online game that teaches you how to code, build circuits and make hardware that interacts with the game in real time. For example, you’ll be mining for resources in CEEDuniverse. However, you must program your mining bot in order to activate your Mining Machine. Speaking of mining, Minecraft comes pre-installed on each laptop as well! Note: Need a Raspberry Pi to use with your pi-top? Never fear; we have you covered with the new Raspberry Pi 3! Note: This item is non-returnable and may take longer to process due to battery installed in the equipment and therefore does not qualify for same-day shipping. Additionally, these batteries can not be shipped via Ground or Economy methods to Alaska or Hawaii. Sorry for any inconvenience this may cause. Using pi-top products with the Raspberry Pi 3 B+? The trackpad is on completely the wrong side for us lefties. I agree with nliwilson...Make a LEFT handed model and I am ALL in - AND I vote YES for the clear cover! 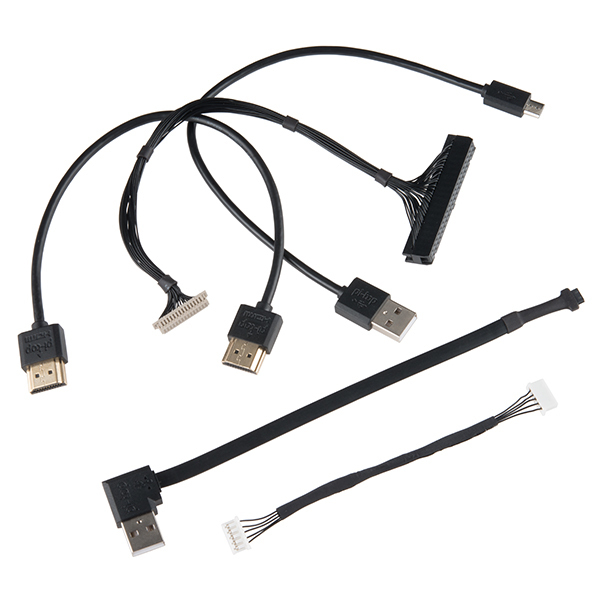 Are any GPIO lines accessible? At least some GPIO are presented at the side of the Pi-Top board. 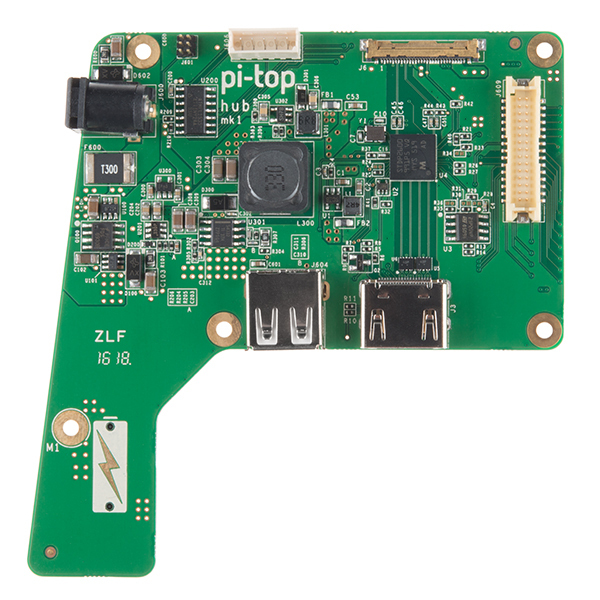 Their website https://www.pi-top.com/ shows a protoboard plugged into it. This seems to be a GPIO bus into which additional modules can be plugged. I want to know too. Does J2 expose those pins on the bottom side of the hub? At this time, no. 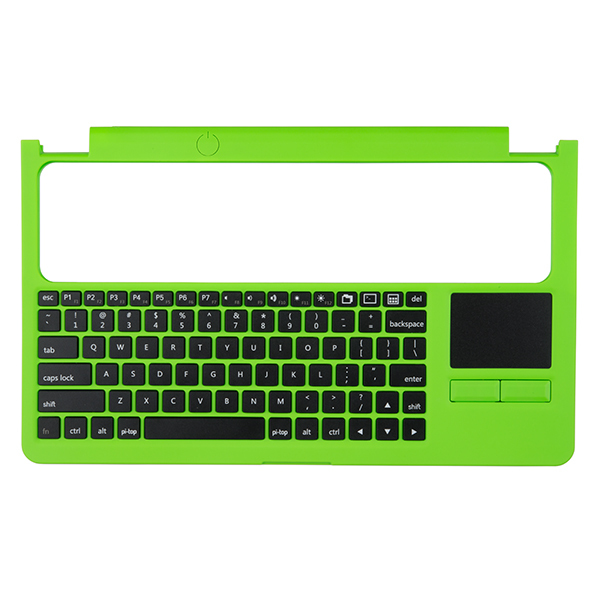 The people at pi-top chose the initial run of green and gray based on the first-round Indiegogo backers which had a vote. They are looking to expand the range in the future. I have to say I was expecting this to be cheaper, considering the price of the pi and the fact that it's unassembled. At this price I would not consider buying. Maybe at $120-$160. I feel like this statement has been made enough to bring up that we are selling this for the same price as the manufacturer, pi-top. You could absolutely make all of this yourself if you wanted to but with this kit you are able to buy everything in one box making it ideal for kids, beginners, and someone without the ability to do everything themselves. Yes, we know it's at the same price they're selling it. We still don't think it's a great price. You are obviously selling the units, and that's great for you, just not us. Is this compatible with other OS's (easily)? OS comparability is determined by the architecture of the processor. So no. Will Spark Fun also carry the Pi-Top Proto boards that plug into the hub module and expose the GPIO pins? Seconded. Without the ProtoBoard the Pi-Top is as closed as the next laptop. 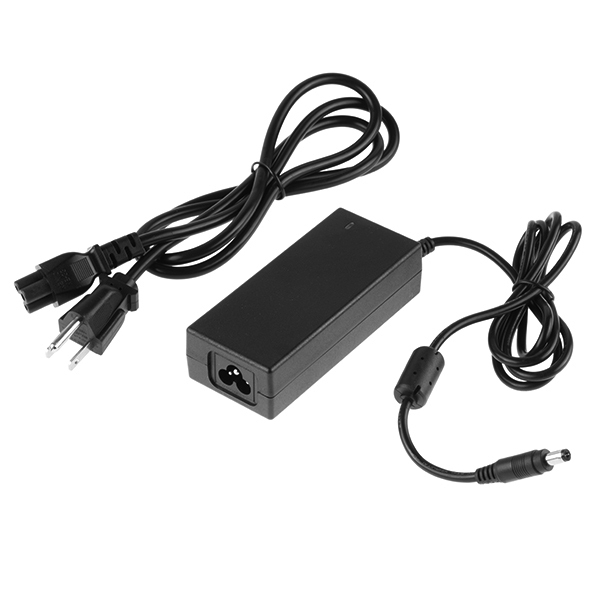 While the RPi has plenty of connectability none of it (including USB and Ethernet) is accessible from outside. 1) The standard installation does not leave the GPIO pins exposed. You can fool with that yourself if you're willing to give up the screen controls and that may be okay for some people. There's plenty of information out on the web about doing that. 2) The keyboard and touchpad are near useless. You have to press rather hard and jiggle the keys on the keyboard to get them to register. The touchpad clicks by itself, so as you move your finger it's randomly clicking. At first I thought it was just the one I had. I contacted the Pi-Top tech support people who simply decided not to answer my question. 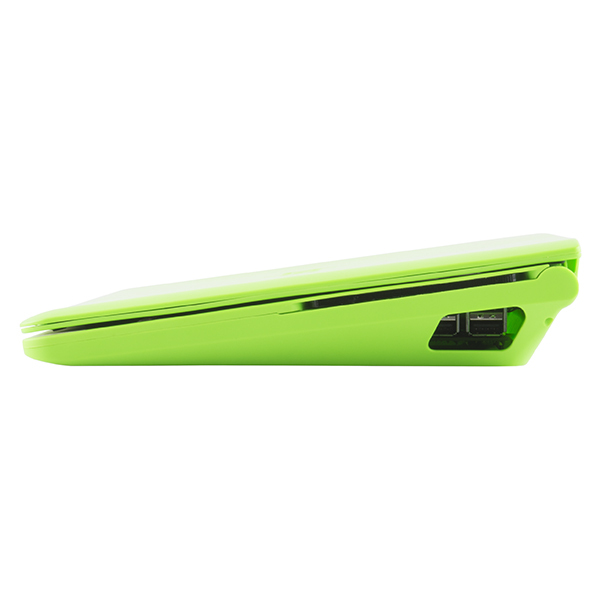 Over time though, the reviews came out and I saw that the keyboard and touchpad problems are very common. Perhaps they've fixed it by now. If not, I suspect many people will be using SparkFun's excellent tech support and return policies. Expensive? Maybe, but it really is a cool little computer once it's assembled. If it actually worked it would be awesome. If you include the cost of the RP, then this "laptop" would cost me more than what I paid for my used Thinkpad T400. If the PiTop were a bit more friendly as a RP development setup, then maybe it would be worth the price, but if the keyboard is as bad as reported it's a fail out of the gate. It DOES look like a well thought out bit of kit though, I can see why Sparkfun is carrying it, I just don't see you having it in stock very long. Sometimes it's not about costs. I use Raspberry Pis as embedded processors for industry and develop project ideas for kids to help them learn robotics and programming. If the goal is to get something that will run on a Raspberry Pi, then the extra cost of making one into a laptop isn't that big a deal. True, I can buy a nice used PC for the same money, but it's not going to run Raspberry Pi code like the real thing. Unfortunately the keyboard makes it a fail. Since I already own it and I can't get it fixed I use it with an external keyboard. It's still a handy way to carry around a Pi without needing to lug a monitor and power supplies. I remember when the Pi-Top was cheap to buy, and was practically unknown and unobtainable. The only Pi Laptop at that time was a homemade one. It's amazing to see how things come so quickly! For a product that is built around what is supposed to be an affordable, high-value computing platform, this Pi-Top is really poor value. The whole Pi-Top comes in at over 6x the price of a Pi 3, and overall is more than the cost of real laptops of better specs. Yes, I realize you get access to the GPIOs on the Pi, and have some space to jam whatever devices you want inside the box, but any box can do that. A laptop's form-factor really doesn't lend itself to a whole lot besides laptop-centric tasks, in which case you might as well get a real laptop and install Linux for that kind of learning. One might be better off just buying a real laptop to connect to the Pi and then some other starter kit for more interesting applications. Maybe future iterations of this kit will deliver better value, but as is, I don't think this cuts it. Looks like a nice product however, for the target market Pi users(?) it seems would be the type of people who would not the same people who would buy something like this; I may well be wrong. I thought they were more like me, a hacker. I would buy it if it were cheap enough but at this price I would print the case and build it myself. I am not saying that it is not a decent value for the price rather that when the price gets this high it is way past the level at which I am trying to clever a way around the investment. And, although I am naturally right handed I use a left hand mouse position so that puts me out of the market as well. Is there any reason this couldn't run Raspbian? 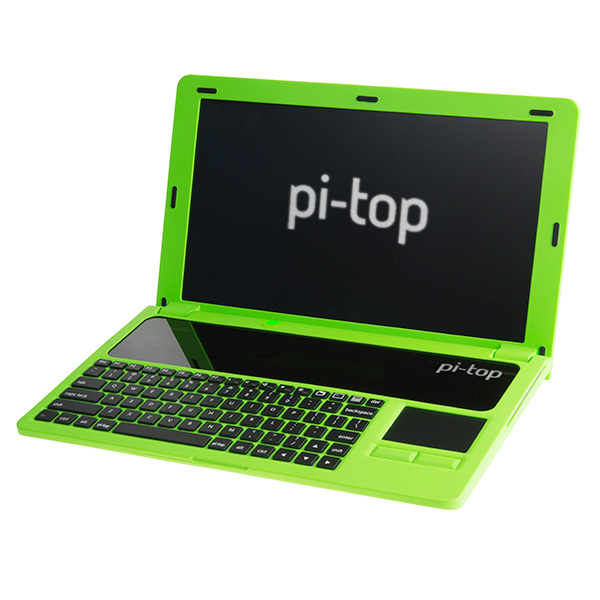 There's a new version of the Pi-top out, which (at last!) includes a 1920*1080 screen. [https://pi-top.com/products/pi-top] Does Sparkfun have any plans to stock this new model? Would this or the other unit be able to be used as the sole computer for a 3D printer or a CNC machine? While it probably depends on the 3D printer or CNC machine Raspberry Pis have become popular for running 3D printers and CNC machines. In most cases the design is still done on another system but the files can be run either by sending them over the network to the Pi, or plugging in a USB drive or SD card. But the Pi might be a bit slow to run most CAD software well enough to do design work on it. The idea is nice, SparkFun, but there is NO value in it at that price point. This could be 3D printed and assembled by components (a much more enjoyable idea) for half this price. 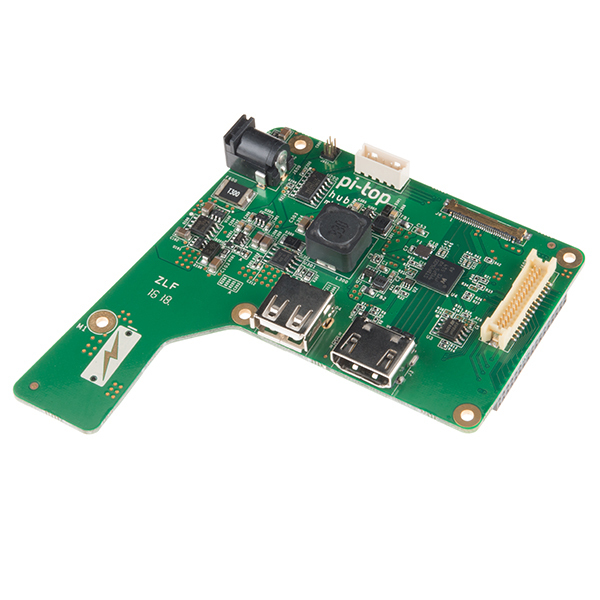 Can you please tell us exactly what models of RPi this can use? In particular, can we use a RPi 2, B, B+, A, A+, etc., in this Pi-Top? My big question is how much does it weigh? To reiterate, how much does it weigh? I just updated the product description with this info. 3.183 lbs in Trumpistan is 1.443 kg in all other countries. I weighed mine and it weighs 1.455 kg (including a RPi 3B), so that's 12 g more. I guess the difference is because on mine the battery was full :-). The shipping weight is listed as 5.6384lbs. So that does include all the packaging, but doesn't include the Pi. Let us know if you have any other questions. LiPo batteries have come a long way in terms of safety and are used in many cell phones and laptops sold commercially. Caution is always good, but don't forget that regular lithium ion batteries have been known to catch fire and are more explosive. 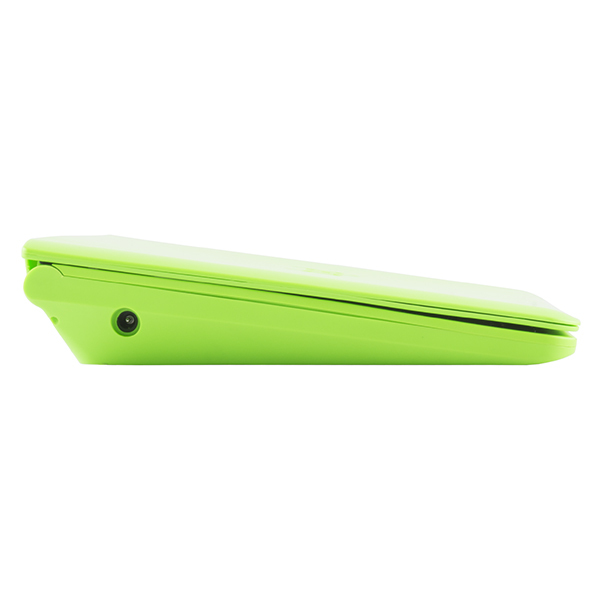 A plastic casing around a lipo helps a lot, keeping the battery from bending. I have a project and the pi-top looks like a perfect fit. 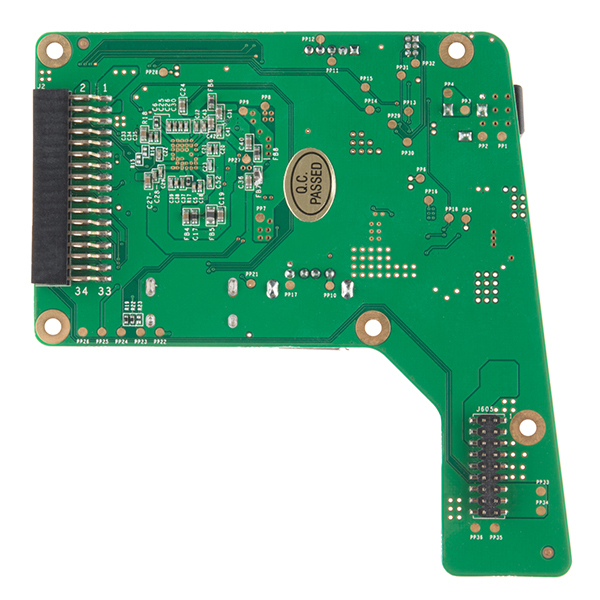 I would like to add a GPS module with an external antenna. It looks like there is room to add a small board between the Pi and the hub. Something like the Copernicus II attached to a board the same width as the Pi to fit under the cover. About how much room is available for another board? The RPi isnât âlockedâ away, there is a slot that allows you to access the ports on the right side of the pi-top. The Pi is set back a little far to not put stress on the cables included with the kit to connect it to the Hub, Screen, and Keyboard. So to be able to help reach the USB port the top acrylic cover can be slid off to help reach them. I can assure you it is a very simple process and you do not lose the ability to use the ports on the Pi. Additionally, I just ordered some pictures to be taken to show you what I mean. They should be up on the product page sometime today. OK great, thanks much. People would really like to be able to see this because by just looking at the product, you wouldn't be able to tell. Yup. 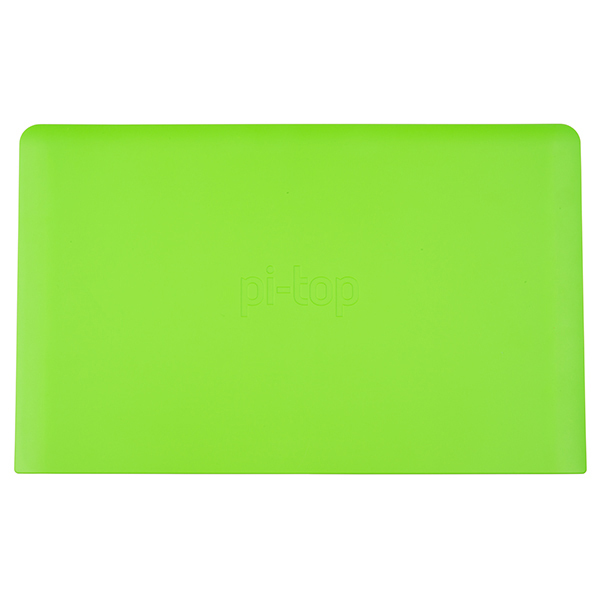 Just to get you started here is the pi-top base image we already have up. You can see the access port I am talking about in the upper right hand corner. Knowing this, you can see what Shawn is talking about in the assembly video. I love the idea of this, and would absolutely get one for my daughter to assemble under my guidance. But I have reservations about the LiPo battery, and their notorious volatility. I keep all my LiPos and LiPo powered devices (small cameras) in LiPo bags, but that's just not practical with a laptop-sized device. Any chance this will someday be available with an alternate battery chemistry? Unknown at this time, but I suppose it could be a possibility. This would be up to the people at pi-top. 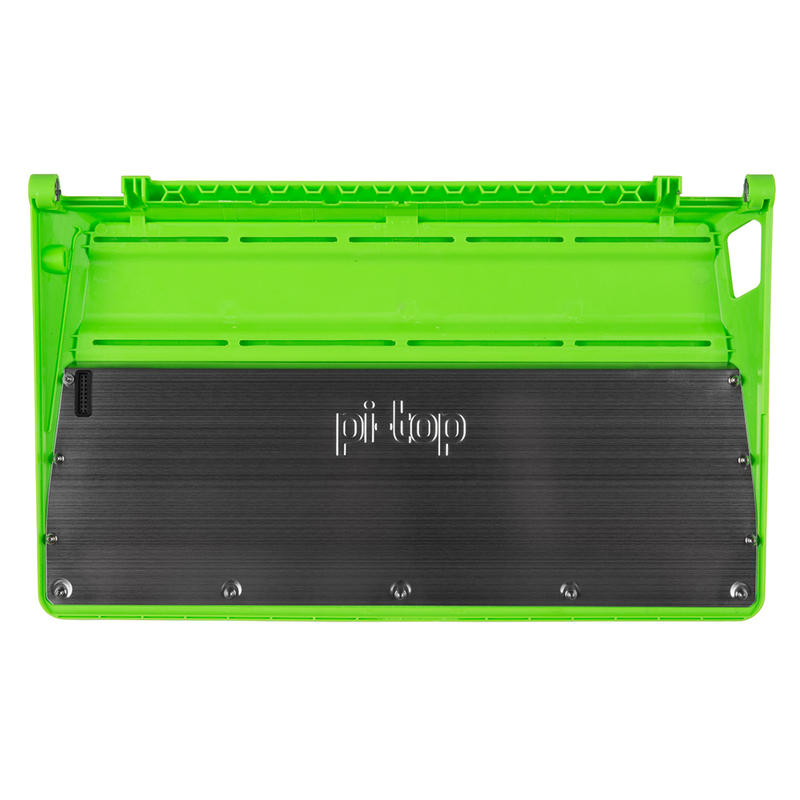 With more and more restrictions placed on shipping LiPo batteries anything is possible. Batteries missing for stand-alone capabilities. But a fantastic product for a first iteration. There is a rechargeable battery in the base. It's covered by that silver metal shield. This was my question. I see batteries mentioned but nothing about them in the instructions. Good to know they are built in, but are they able to be replaced? Not really, no. We just took one apart and they are some pretty hardware. 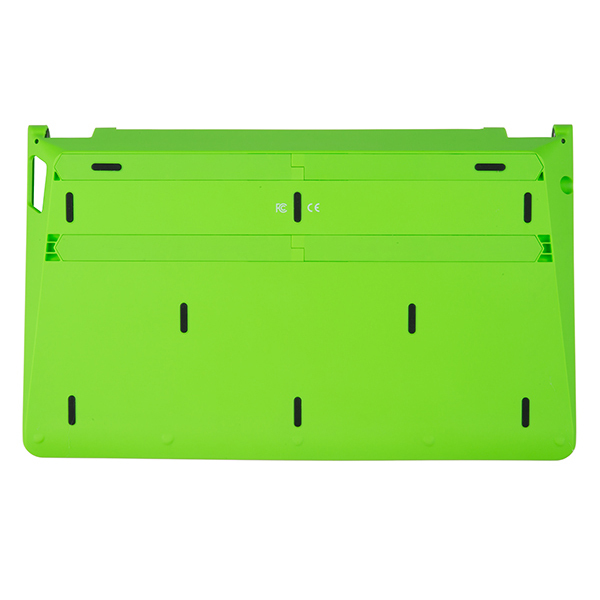 Additionally, pi-top went through a great deal to secure them inside the casing and protect them and keep them where they are. Yup, Shawn is right. It lasts anywhere between 10-12hrs. The hardware, while well designed, represents some compromises. Not perfect but good. It was easy and fun to assemble. The software is a work in progress. The good news, the latest version can be downloaded and installed. I would purchase it again since there is nothing else even close to it. I bought a pi-top as a fun project to put together with my son. It was fun and relatively easy to assemble. Unfortunately, once assembled, typing is a miserable experience. Mechanically it's fine, but accuracy is only possible when typing precisely at a snail's pace. Otherwise a large portion of the keys being pressed are lost, ad yu nd up typg lk ths. Sorry to hear you're having keyboard issues. It might be the processor speed, especially if you're using an older Pi, like a Pi2, or it might be a bad keyboard. 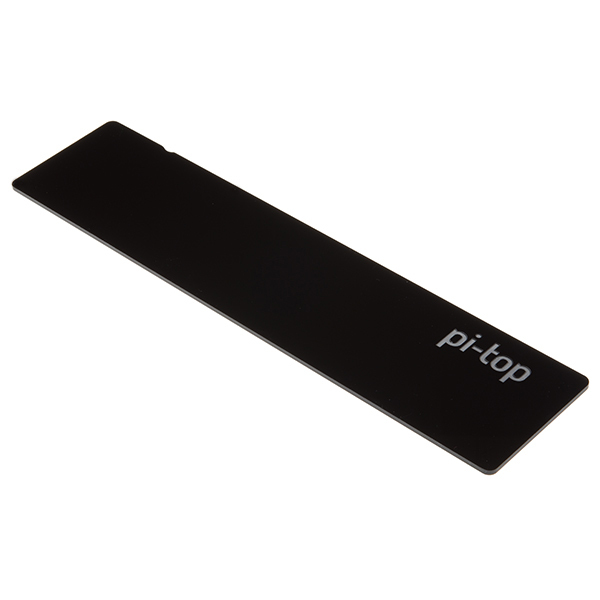 I would suggest contacting PiTop support (support@pi-top.com) - they understand that, being a new product, it may have some issues, and they're being great working to resolve them! I'm told I have to wait a month for a replacement. I am completely redoing this review. I had some problems with my Pi-Top, but Pi-Top Support (support@pi-top.com) came through for me. They were a bit slow in responding at first (overworked? maybe some people on vacation?) but they solved all my problems and have been helpful, courteous, friendly, and pleasant to deal with (which is likely more than can be said for me). I am happy with my Pi-Top and am looking forward to the learning and exploring (both hardware and software) ahead of me. 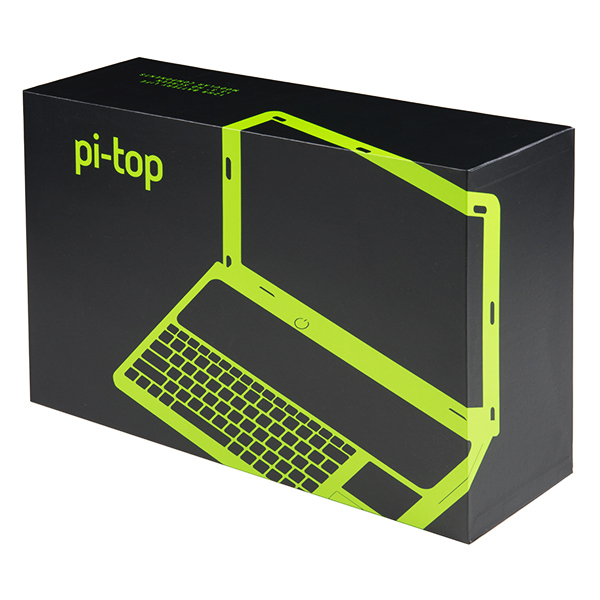 Let me first state that I am super impressed by the idea of the pi-top. I figured that I would purchase one as an evaluation unit. If good then buy more for my kids. I was disappointed with the fit and finish of the unit. The keyboard assembly was not entirely snapped together and is missing several screws. The monitor assembly was not fully snapped together. I have pics if anyone is interested. Assembly from there went as outlined in the video. I had to steal a screw from elsewhere on the keyboard assembly to get it closed so it would go together. I have purchased two more. Hopefully the experience will be better. While an interesting idea to turn a RPI into a full blown laptop there are a number of problems inherently wrong with this idea. It is expensive, a standard well build laptop can be gotten for $190 - $250 all said and done and it is a much more common device does interfacing peripherals is much more straight forward. It lacks a key component for todays use a Webcam, speaker and microphone. At best the Pi-top is a device for the local hacker who has a spare RPI3 laying around, wants to fiddle around a bit, but will also soon be frustrated by the mouse pad and keyboard responsiveness. The case leaves a lot to be desired, as it is rather tricky and requires multiple re-adjsutments of the inner guts to get fully snapped together. Access to the free USB ports is rather cumbersome and at least in our build the power plug by the nature of it's positioning was hard to ensure it had a solid connection. If you want to give students access to the RPI environment and the power of development tools, using a basic HDMI screen ($90) and Keyboard/Mouse ($25) is a much better and cost effective solution. Overall this is a nice hacker project with little practical use. The quality of this kit was really impressive. My 4 year old nephew has been having a blast playing Minecraft Pi on it, and I'm looking forward to the day I can teach him basic programming ideas with it. The quality of the plastic is great. It really looks and feels like a 'real' laptop. I've been very impressed with the unit. Well designed and quite functional. I recently participated in a group buy of Pi 3s and had a few left over, so, in a moment of weakness, I bought one of these to check email when traveling. From unboxing (the packaging is excellent) to completion took a couple of hours of careful assembly. The instructions were OK, although I had to closely examine a couple of the cables to be sure I was connecting things correctly. Aligning and securing the hinges was a worrisome process, but ended up working OK.
All of the components were high quality; especially the screen, which is incredibly legible. 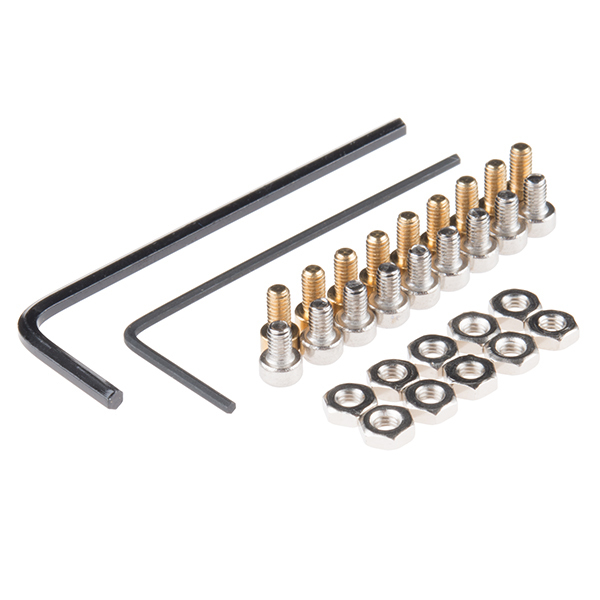 Extra fasteners were also supplied. If you are left handed, you won't care for the location of the track pad, but it is great for the rest of us. Access to the USB connectors is poor. My case bottom also seems slightly warped and the laptop rocks slightly, but I hardly notice it anymore. As good as the hardware is, the customized micro SD card image, which is Jessie with some useful additions, is not fully baked. The manufacturer has some kind of cloud based authentication and access control system that hung the first time I tried to use it, which rendered the micro SD card useless. However, I just booted up the latest Jessie image on another micro SD card I had lying around and everything works just like you would expect on a Pi 3. With the Pi 3's built in wireless, the relatively inexpensive laptop works well for it's intended purpose. I hope Sparkfun decides to carry some of the accessories (speakers and expansion boards). Overall, I would buy this again even with the dysfunctional software and uneven base which are the only reasons I didn't give a five star review. This device met all of my expectations. I set it up to run standard Raspian Jessie. Tracked down solutions to the simple extra funtion keys using Google. Works better than expected, actually. Only one minor niggle. Needs one extra cable for sound and a hole in the case for mounting it. My cable is on order. Now just need to determine where I am going to drill the hole for it. All in all, I am happy and enjoying the Pi-Top. I've been working with the pi-top to get the full minecraft installed but I'm not a skilled coder or linux problem solver, the open GL driver(s) aren't working for me - yet. My son doesn't care, besides I believe the modestly powered & low memory RPi3 wouldn't give him a great gaming experience anyway. He's already learning to code and is intrigued with "CEED", but that is the whole idea of the Pi-Top. Ten years from now a fully functional $300 computer may be a reality, but for an 8 year old to learn on this may just be the real deal! Thanks for open-sourcing and cloud sharing this opportunity to teach my son about digital electronics!